This payment plugin provides integration of 2Checkout to Phoca Cart - a Joomla e-commerce component. 2Checkout is a payment service that provides global payments over 200 markets and let you to maximise online sales. If you want to start with Sandbox, do not forget to enter URL of your dev site during registration the sandbox account. Approved URL field must be empty! 2Checkout Inline for Phoca Cart can be installed as typical Joomla extension. Make sure you have downloaded the latest version of the plugin. Go to Administrator panel > Extensions > Manage > Install and select the package downloaded from NorrNext site. After successful installation of 2Checkout Inline payment plugin, you need to add a new payment method in Phoca Cart. Click on New button in the toolbar to create a new payment method. 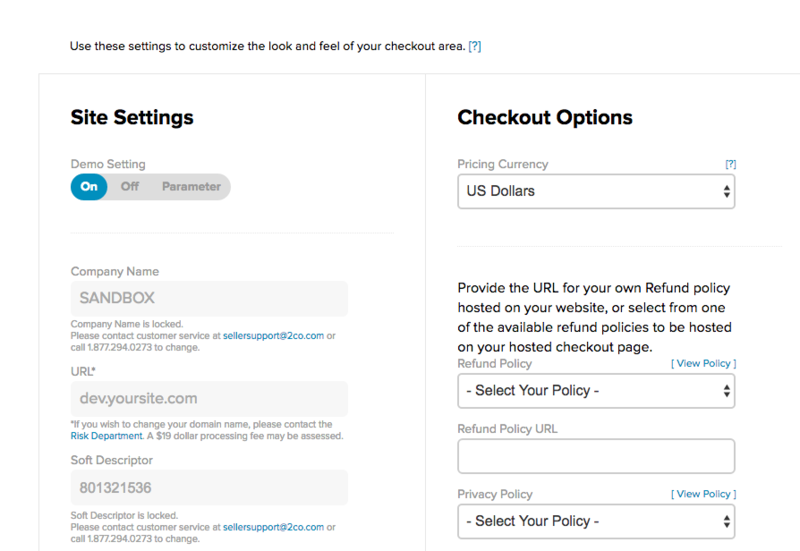 And the following tab is related to selected 2Checkout method, so you must fill it correctly. Note: this payment method does not support rounding of total amount (calculation) to 0 or 1 symbols after the comma. Sandbox mode - set it to Yes if you need sandbox enabled. Payment Completed - set which status the order will get after the successful payment. By default it is completed. Payment Failed - set the status for failed payment. By default it is cancelled. Seller ID - use ID taken from 2Checkout sandbox account. Don't forget to enable Sandbox mode. For testing purposes you can use 2Checkout sandbox site and enable logging in Phoca Cart options that will save all necessary information about proceeded payments to Joomla system log file. This feature allow to get an update of the plugin via back-end in few clicks. Set your download key to enable the update using Joomla! Update System. You can find the key in your 2Checkout Inline for Phoca Cart subscription on the NorrNext website. There is no popup window with iframe when I attempting to pay. 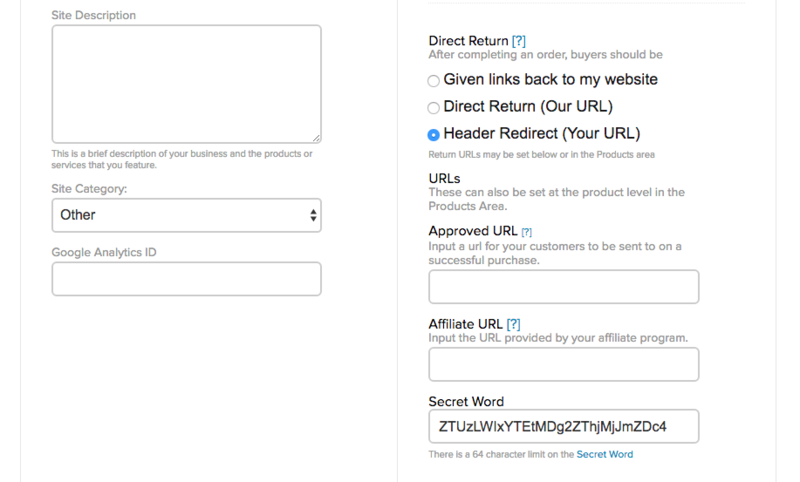 I am being redirected to external 2Checkout page. Direct return field is not empty in 2CO live account (see recommendations above). Please, check out all settings as in Phoca Cart so in 2Checkout user account carefully.